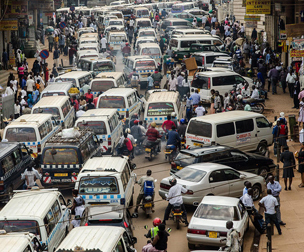 Are you on a safari in Uganda? 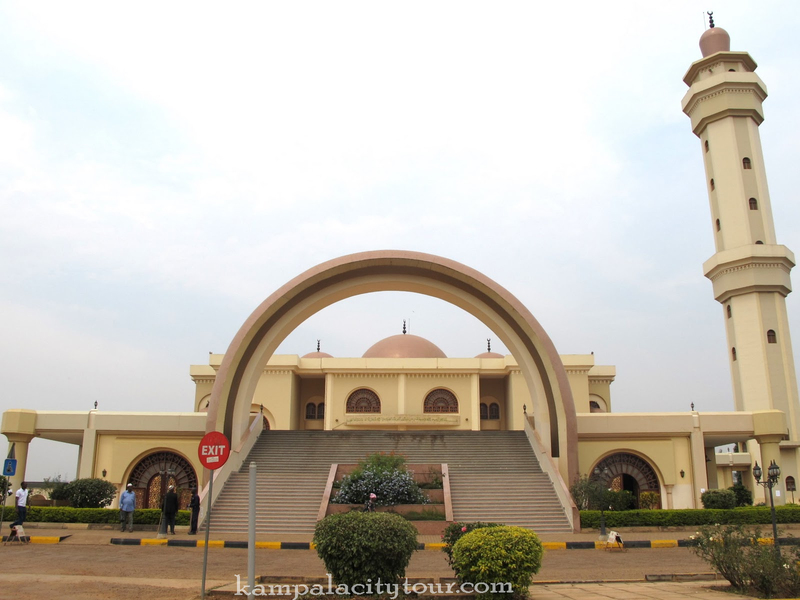 Is it a Kampala city tour that your enjoying? 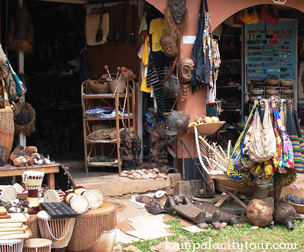 Are you about to start or end your Uganda safari or Uganda safari tour but you are interested in a one-day Kampala day trip? 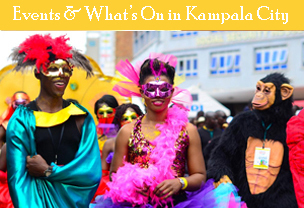 You may be interested in understanding the culture in Uganda or the way of life of people in Uganda. They say, the best way to understand people and their culture is by trying local food. The manner in which food is prepared, presented and served by local restaurants is fundamental to this process. Just like accommodation, food is an integral part of any vacation and is an important part to understand local cultures. 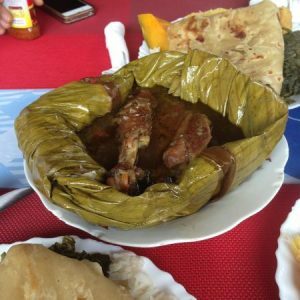 Here are the most 5 top traditional restaurants in Kampala where you will enjoy a meal outside home on your Kampala city trip or as you end your Africa safari. 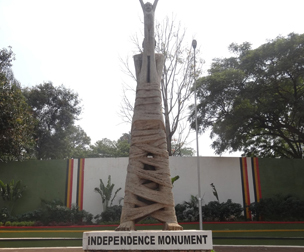 Situated at Plot 22, Lumumba Avenue near the French embassy; in between Piato Restaurant and Twed Plaza, St. Anthony specializes in Luwombo. It is one of the very few restaurants in Kampala where you can have the tasty Ugandan Luwombo. 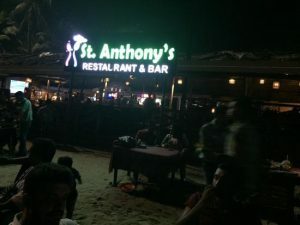 There aren’t that many restaurants that have been in existence since 1971 and are still in operation but in this case, St. Anthony’s has certainly stood the test of time. 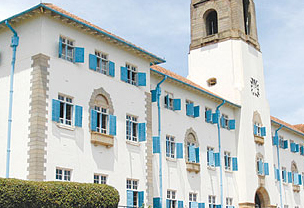 St. Anthony’s serves some of the best luwombo dishes alongside many other local food options. They (St Anthony) restaurant are also famous for serving Ugandan food in generous proportions and more so tasty! Their luwombo served ranges widely from chicken, beef, ground nuts and goat’s meat to mixed options such as ground nuts with smoked beef or fish. The options are virtually endless. 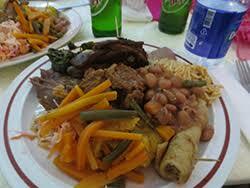 The luwombo is served with the usual local side dishes such as matooke, ‘kalo’, posho, rice, pilau with goats, meat. Sweet potatoes, yams, cassava, pumpkins, chapatti and a wide range of assorted vegetables. 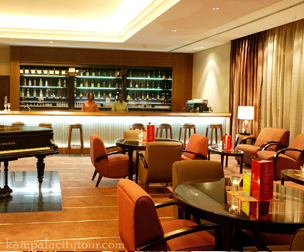 Eat at 2k Restaurant Bakuli and have a taste of the Ugandan dishes prepared with precision. Once you eat here, you will not want to dine on Ugandan cuisine from any other place. 2K restaurant is famed for their signature menu of uniquely consistent fine local dishes. Their focus is on fresh, natural flavors, use of top-quality produce and expert technique results in intense food that is natural but delicious and beautiful to behold. Everything you have heard about the tasty food at this Restaurant is to a great extent true. 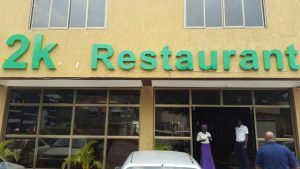 A mixture of Halal, luxury and Delicacies is of course too hard to find, you will rejoice on reaching 2k restaurant located in Bakuli, Kampala along Hoima road. Located along Kanjokya street, in Kamwokya, Feedrite restaurant is open daily until 4am therefore this makes it the ideal place to grab that late-night post party meal before hitting the sack. 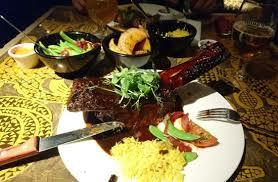 Feedrite Restaurant cuisines include, African, Ugandan Dishes. Shaka Zulu restaurant is a favorite among locals in the Bugolobi, Kampala area.it is strategically located in Kiswa, along Campelling Road. They serve various traditional meals ranging from pilau to luwombo at affordable prices. Every meal is served with free fresh juice. Enjoy your meal here! With the name that was inspired by the love for Africa foods or the desire to go” back to the root” and experience the fantasy of Motherland, Afrika Hot Pot located at plot 41, Buganda road in Kampala offers boiled free oiled dishes at friendly prices. If you love oil free food, this must be your stop destination. Also read about the top 10 Restaurants in Kampala.